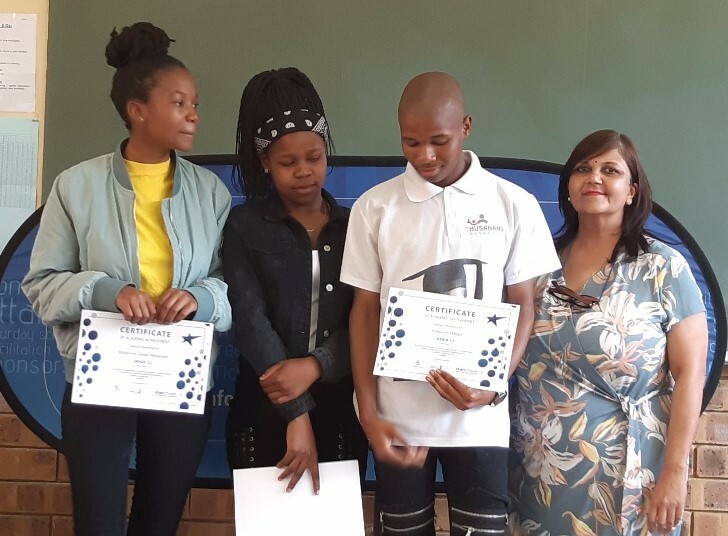 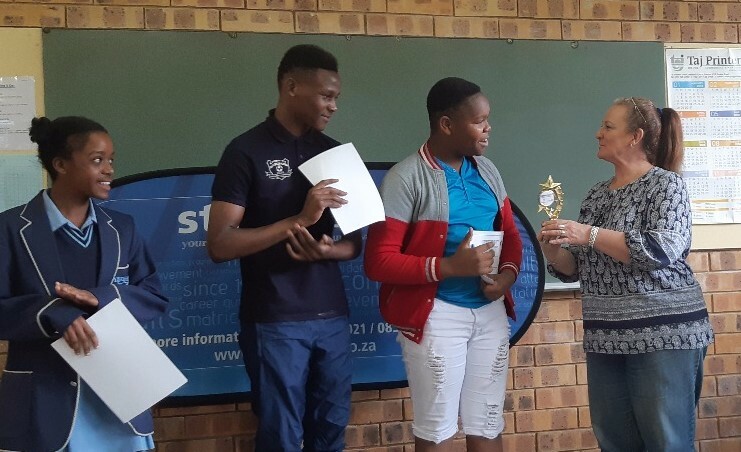 Congratulations to all the learners who received awards at the PCBT-sponsored Incubator Programme prize-giving ceremony held at Springs Secondary School. 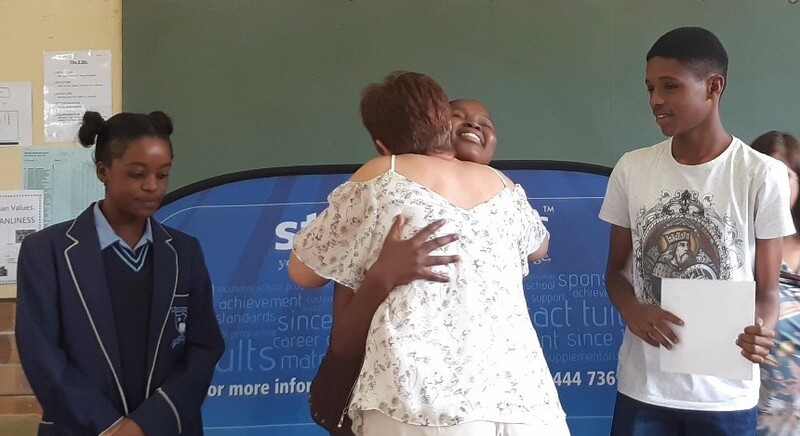 The coordinator and educators expressed their heartfelt gratitude to Star Schools for its support. 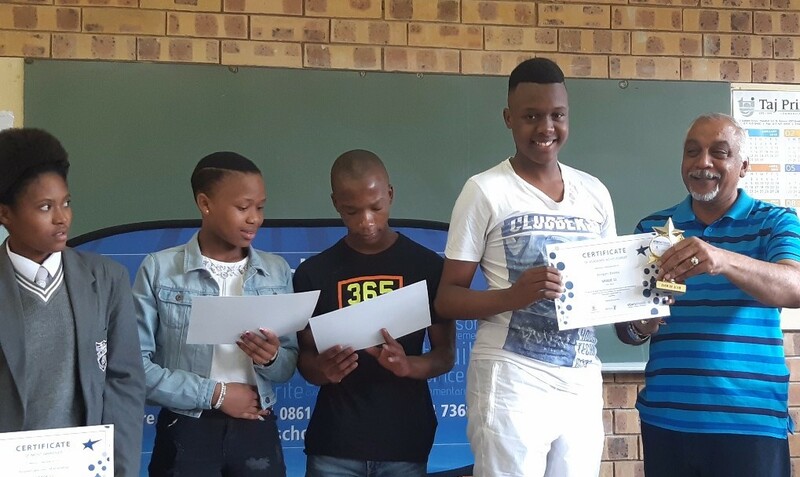 It was very evident that they love what they do and are dedicated to improving the lives of the learners.